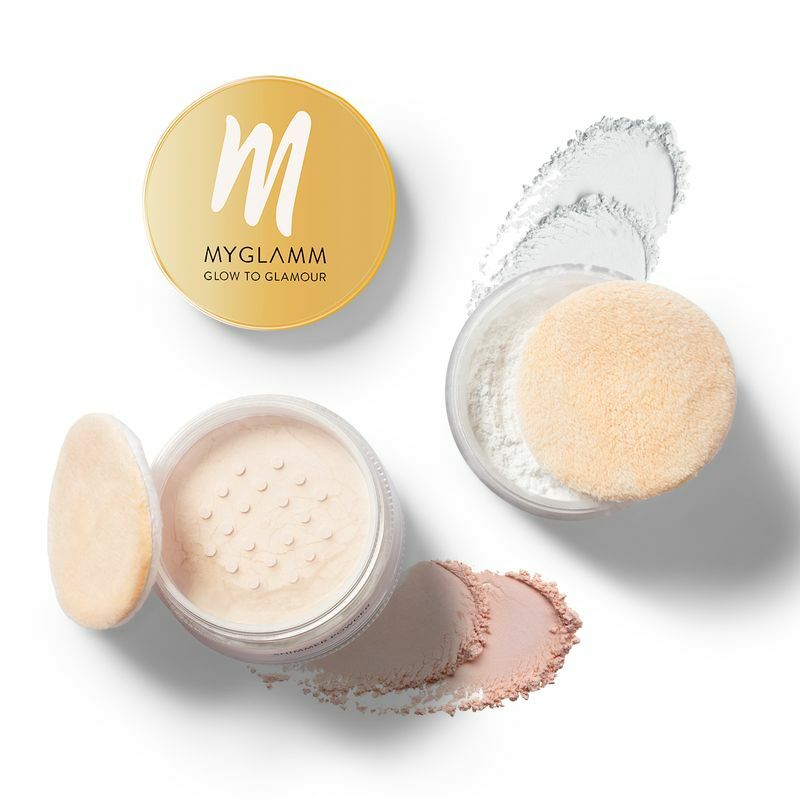 The 2 in 1 powder duo comes with mattifying loose powder to set the makeup and shimmer powder that works as makeup highlighter and adds glow on the face. The translucent powder is colourless and floats weightlessly on the skin for a smooth look, enhanced luminosity and a flawless finish. The shimmer powder adds a captivating radiance and can be applied post setting of the makeup and makes the best highlighter for the face and body.